Want four (okay, three-and-a-half) sets of irons for the price of one? Well, that’s what you get when you venture towards the MP18 irons. 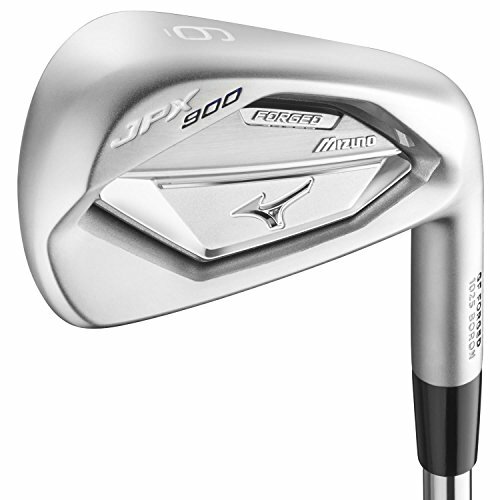 In a bit of ingenuity that once again sees Mizuno crank things up a notch in the iron department, they’ve put together four different set models which can be seamlessly interchanged to compile the actual set of your choice/dreams. For your reference, in addition to the “bog-standard” MP-18s, there are also the SCs, MMCs and the MMC Fli-His – all of which differ in subtle (and also non-subtle) ways. It all amounts to a heck of a package, and an obvious headline-grabber. Not a bad way to reignite the famous MP collection. 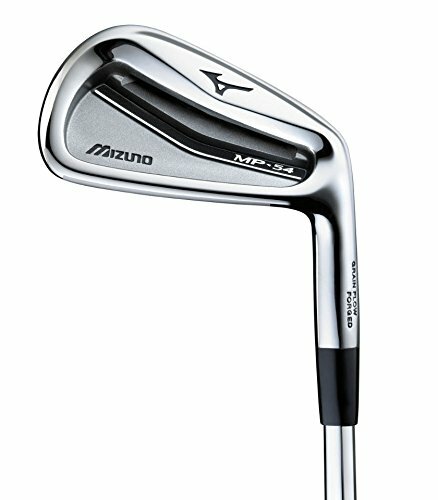 We reviewed the Mizuno MP18 Irons as part of our Best Golf Irons Review, click here to read more. 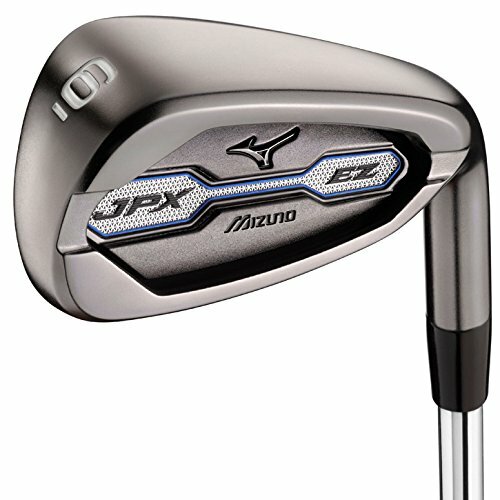 If you already own the Mizuno MP18 Irons please leave your review in the customer review box at the end of this article. 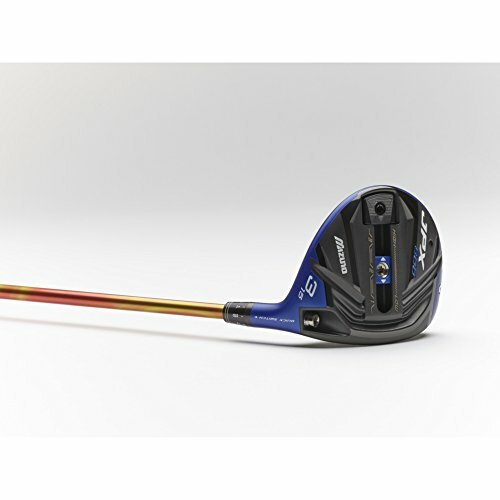 Even across all the various sets, these clubs are undoubtedly tailored to the better golfer. So, if you’re a double-digit handicapper, now’s the time to look away. Still with us? Good, because these are quite exceptional irons – every one of them. The muscle back MP18s are the signature version of the set, and are the closest thing to a classic blade. While the sweetspot isn’t the biggest, the control, performance and ability to work the ball is other-worldly. However, a bit more forgiveness can be found in the other two-and-a-half sets if need be, so, as a complete package, you can put together something pretty special. The price is a little bit on the high side, but perfection comes at a cost. And this is about as close to perfection as you’ll find on the market today. 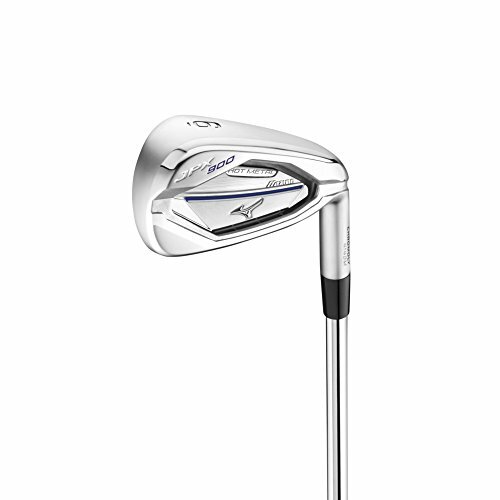 Some of the best feeling irons you’ll ever lay your eyes on (that’s what is Mizuno is all about), packed with precision and finesse. 1200 bucks is a fair price for exceptional forging and craftmanship. Each of the MP-18 irons are 1025E Pure Select mild carbon steel (Grain Flow Forged), although unlike previous versions, they are High Density forged to better concentrate the grain so as to maximise feedback. At an individual level, the MP-18s are muscle backs, and closest resemble that of the clean, classic blade. And they get increasingly more ‘bladey’ (ie: smaller) as you move towards the shorter irons. As for the SCs (which stands for Split Cavity), they make use of perimeter weighting in order to deliver a bit more give on off-centre hits. The face is also taller, and the top line ever-so-slightly thicker (1mm). 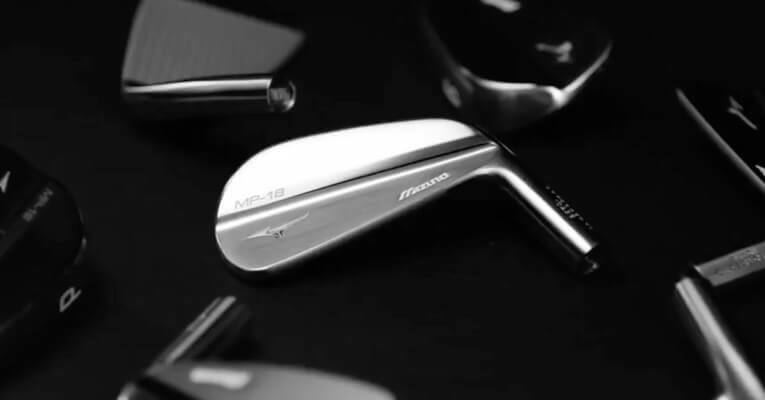 The MMC irons – or Multi Material Construction – have incorporated 8g of titanium into the heads during forging, so that a bit more weight can be shifted to the sole’s perimeter. The longer irons (4-7) also have a 20g toe weight, which in turn helps to move CG towards the toe. There isn’t much in it with SCs in terms of size, except that the MMCs have a thicker sole. As for the cavity-back MMC Fli-Hi irons, these are only available from 2-6, and sport a Maraging Steel face. They also have an internal cavity and tungsten toe weight, although despite being positioned as more forgiving, they present pretty closely to blades (in the less-traditional sense of the word). Look, the feeling off the MP-18s when you find the sweetspot is immense. Unbelievable playability and control is there to be had, and it feels like you’re throwing darts when the strike is pure. 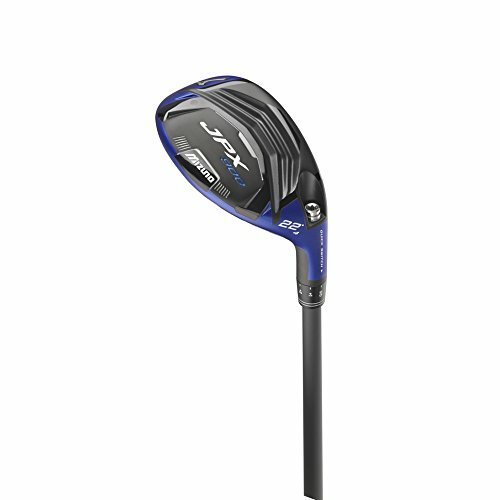 But I wouldn’t want to be the guy who catches one of these thin on a cold winter’s morning – even with the shorter irons. That’s why there is a lot to be said for the SCs, which are appreciably more forgiving, and – unless you are Ben Hogan or Moe Norman – present a far better platform from which to develop consistency. The mid-irons in particular deliver excellent feedback, while the short irons have the ideal look and feel for those within the 3-5 handicap realm. The MMCs consolidate this theme, and the difference in cushion when you compare the longer irons of this set with the MP-18s is stark. Yet it still plays like a blade and feels like one, so shouldn’t scare too many members of the elite away. 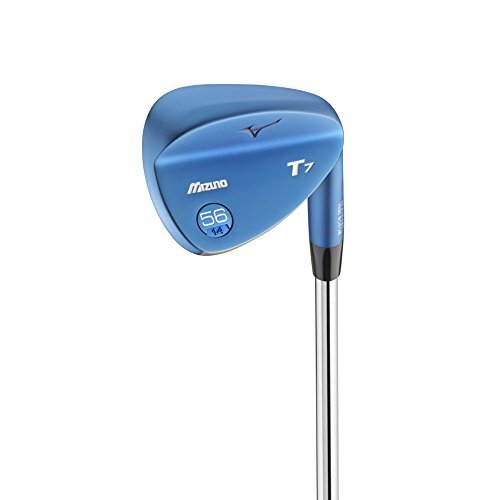 In terms of the MMC Fli-His, the club most likely to attract your attention is the 2-iron, which is about as playable as any of them out there, with some generous launch to boot. For those single-figure players who are torn between the forgiveness of a driving iron and the thrill of striping a two iron, this club may well persuade you to opt for the latter. Majestic design that will impress the toughest critic. Available in 3 variations to accommodate a wider range of player. As we’ve said above, the MP-18s are by far the closest to pure, muscle-back blades as you’ll find. The top line is very slender, and the face is compact all the way up to the wedge. You’ll also note that the back of the club and its markings are whited out, which looks pretty cool. As do these irons on the whole. The SCs obviously look entirely different on the back, and at address give the impression of being a lot more forgiving. That said, with a top line similar to the MP-18s and a trim sole, they play as genuine blades. Whether you’d class the MMCs as blades is open to debate, as the soles are wider. The soles of the 4-7 irons also sport a section of matte finish at the bottom, which makes for a nice little contrast. 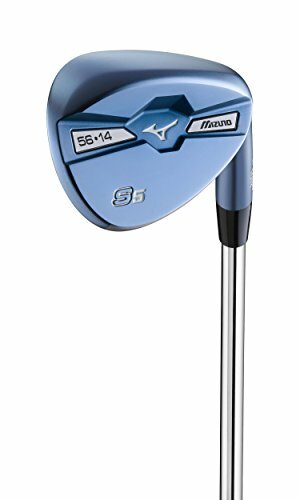 They are still very compact though – even the shorter irons. The MMC Hi-Flis have a larger cavity back, and this sticks out a bit at address. It adds to the feeling of there being more clout behind the sweetspot, although you may get the illusion that it is less forgiving, as the top-line looks narrower by comparison. Either way, they look fantastic, and we think the 2-iron is definitely going to catch your attention. If you’re a 5-handicapper (or less) with a passion for cutting-edge equipment, you’re in for a treat here. If you put a bit of time into custom fitting, there is no excuse for failing to assemble the perfect set. The levels of selection and versatility are impressive without being overwhelming, and the various sets cover every base. The thing is, it isn’t just time you have to put into this: it’s money too. Clearly, the Mizuno MP-18s don’t come cheap, and the reality is that not everyone has 1,200 bucks to burn. However, if you’re in the mood to treat yourself – especially with Christmas just around the corner – then you can rest assured that you’ll be getting a truly 5-star product in return; one that could prove to be an investment for the next 5-10 years.